I’m delighted to feature Raise Healthy Eater’s Maryann Jacobsen, MS, RD on the blog today. 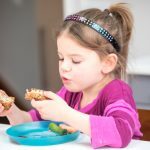 She’s written an informative post about how to transform your family mealtimes for the better. 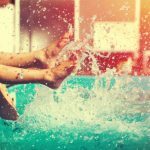 I particularly like #4 and #5– those have been game-changers in our house! 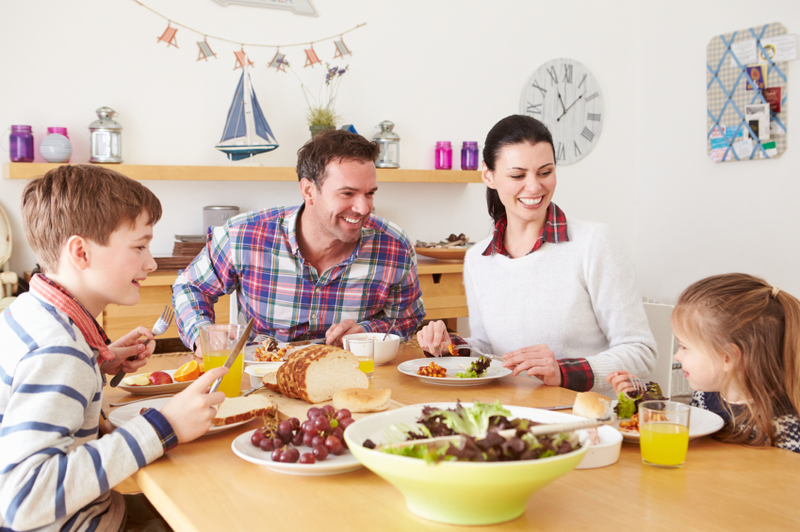 Most parents understand the importance of eating together as a family. 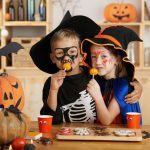 Still, when you sit down to dinner with your kids, you may find yourself discouraged by complaining, whining for dessert and food left untouched. If you’re new to cooking, this can hurt even more because you secretly wonder if it’s your cooking or your kids (trust me, it’s not your cooking). There is a not-so-obvious (but simple) solution: to focus on developing a dinner strategy. 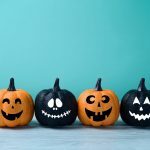 As a mom of two, I have found that by focusing on the following five aspects of family dinners, I have come to enjoy them more and more. And here’s the crazy thing: so have my kids. Streamline your meals: How many of the recipes that you collect do you actually use? Have you considered which ones work and which ones don’t? If you haven’t, you may be suffering from decision fatigue. All the meal choices and recipes available can overwhelm anyone when it comes to family dinner. The answer is to go through every single recipe you have and toss the ones you don’t use and keep the ones you do. Store them nicely somewhere, either in a notebook or online. Cook with intention: Now that you have a list of meals that work, look for what’s missing. Got enough fish dishes? Need more veggie sides? 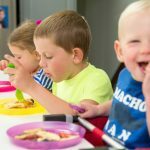 What type of meals does your little one like? Try to build off their preferences to expand their palate, like trying a familiar sauce in a new protein or breading a veggie like zucchini. Bottom line: Instead of randomly trying new recipes, aim to develop recipes you actually need. 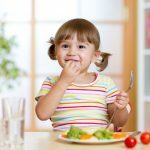 Be strategic with sides: When going through your meals, note which ones your children are likely to eat. For a meal they don’t accept yet, make sure to serve a well accepted side dish too. On nights it’s a favorite, serve new sides to increase their exposure. For example, you could serve something they eat, like grilled cheese, with a new soup you aren’t sure they will go for. 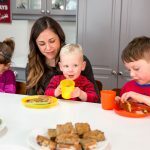 This gives kids time to warm up to new dishes and helps parents relax. 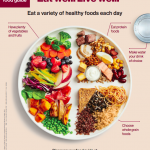 Rotate meals: Once you have enough meals, simply rotate them. I have a five-week rotation going on in my house — five meals planned per week. I organize them by theme: Monday Mexican, Tuesday Italian, Wednesday Kids’ Choice and so on. 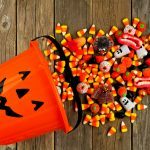 Every five weeks I make changes based on the season or to add or take away meals. This helps in many ways. First, meal planning basically takes care of itself. It also helps me to develop shortcuts like making sides, certain sauces/dressings and spice mixes ahead of time. Every Monday I have a cook day so I can get ahead. And lastly, this streamlined approach means simpler prep time, making it easier to invite your kids into the kitchen. Enforce dinner rules: Once you have the meals going, you might still have complaining kids. Enforcing reasonable family dinner rules is the answer. Whether it’s “no complaining allowed” to “bring up your plate when the meal is done,” spelling out the rules helps kids understand the behavior expected of them. Download my recommended family dinner rules here or make your own. 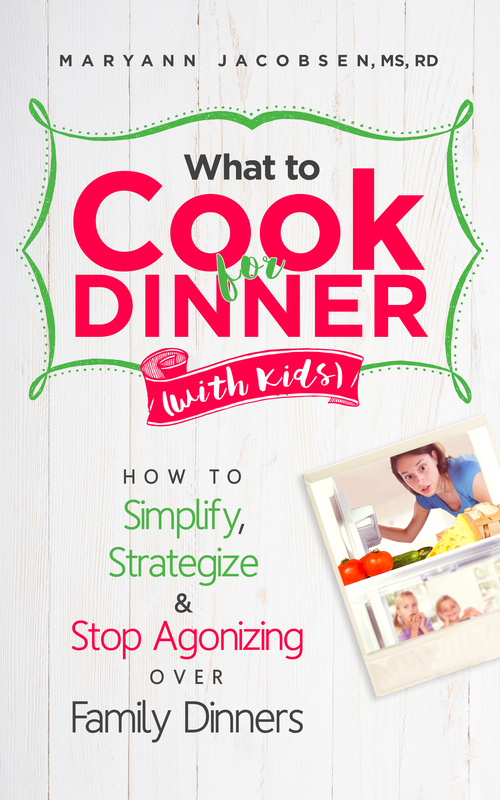 This process worked so well for me, I detailed the steps (and recipes) in my new book: What to Cook for Dinner with Kids: How to Simplify, Strategize and Stop Agonizing over Family Dinners. 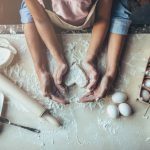 Creating a dinner strategy is simply the process of thinking about what you want for family dinner, and taking action. Yours may look different than mine but every family benefits from having one. Do you have a strategy for dinners? 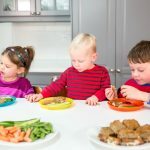 Maryann Jacobsen is a registered dietitian and creator of Raise Healthy Eaters, a popular blog about family nutrition. 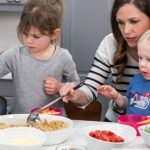 In addition to What to Cook for Dinner with Kids she is author of From Picky to Powerful and coauthor of Fearless Feeding.